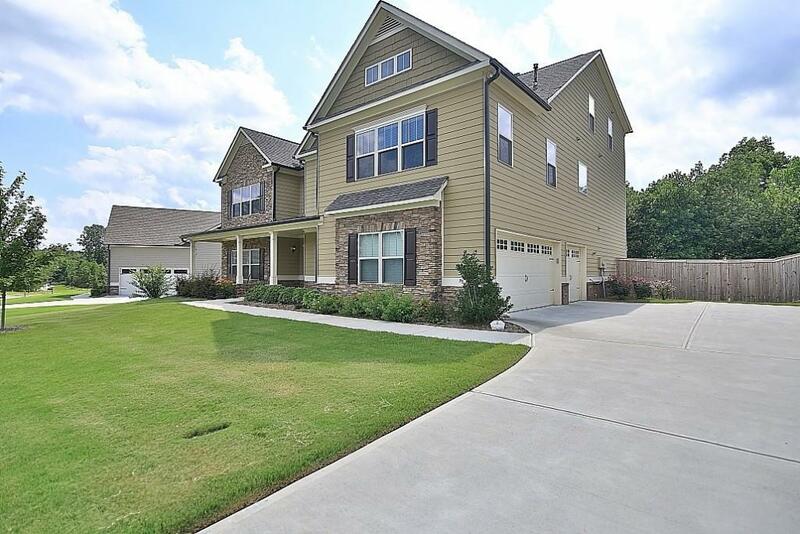 Fabulous Sought-After Floorplan 6 Bdrm In Carter Grove Plantation w/All The "Bells & Whistles"! 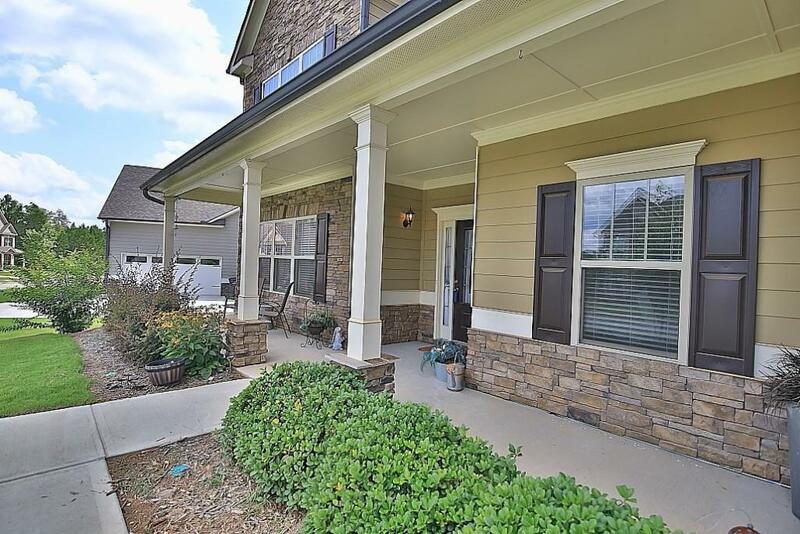 This Gorgeous Home Boasts A Guest Bdrm & Full Bath On The Main! Stunning Hdwds Galore! Huge Gourmet Kitchen w/Granite & Large B'fast Bar! 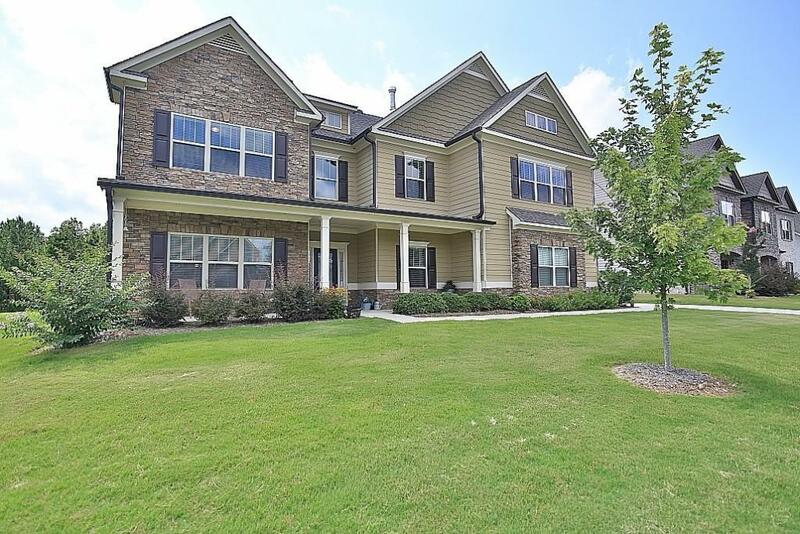 You'll LOVE The 2-Story Family Rm, Formal Dining Rm & Study Or Living Rm! 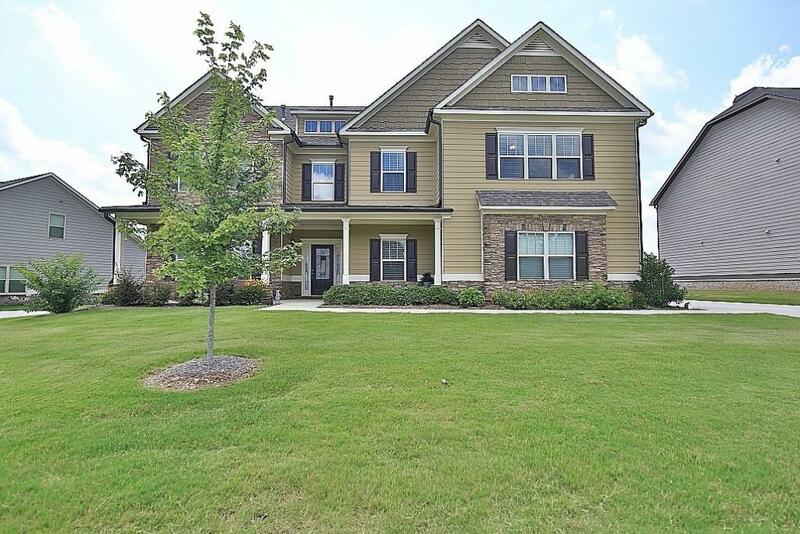 3 Huge Bdrms On The 2nd Flr Including A Luxurious Master Retreat w/Sitting Rm & FP! All Baths Boast Granite & Tile! The 3rd Level Boasts The 5th & 6th Bdrms Or Media/Playroom! Amazing Spaces In This HOME! Incredible Flat Fenced Private Bkyd For The Kiddo's To Play! Management Company Tolley Property Mgmt.